Open House: Call for an appointment to view. Thank you for your interest in 414 Davis Ave! Submit this form and we'll get back to you right away. 414 Davis Ave is a beautiful 4 bedroom, 2 1/2 bath home located in a quiet neighborhood. The charm in this immaculate home begins with the large, welcoming front porch. 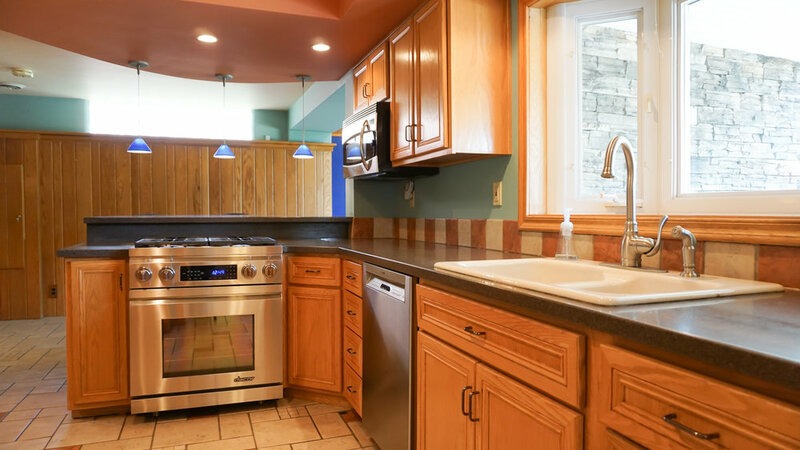 The spacious kitchen includes plenty of counter space, a counter top bar, fireplace, and breakfast nook. Off the kitchen is the dining room and living room, both with hardwood floors. 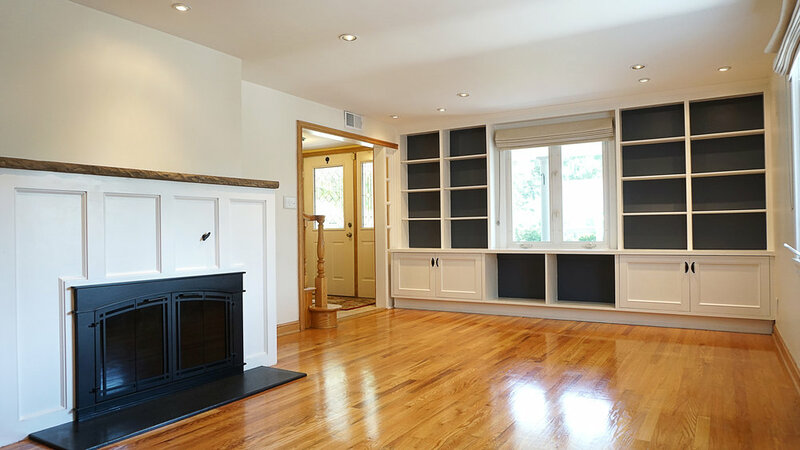 The living room has large windows allowing in tons of natural light, a fire place, and built-in book case shelving and storage. 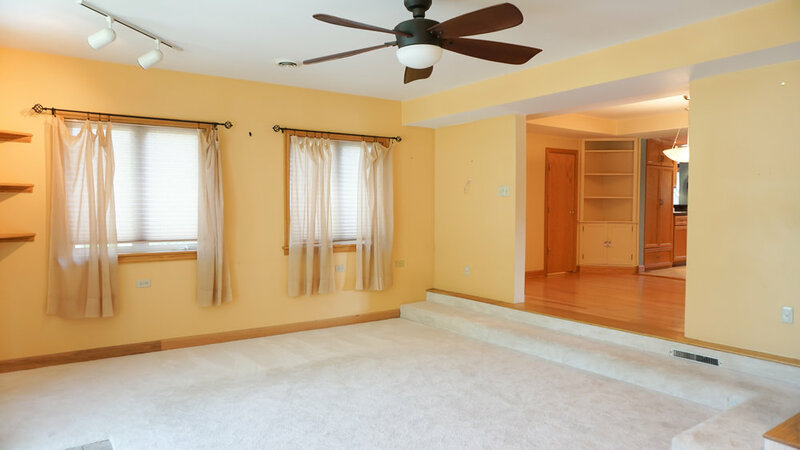 A second family room provides a cozy space that leads out into the back yard. 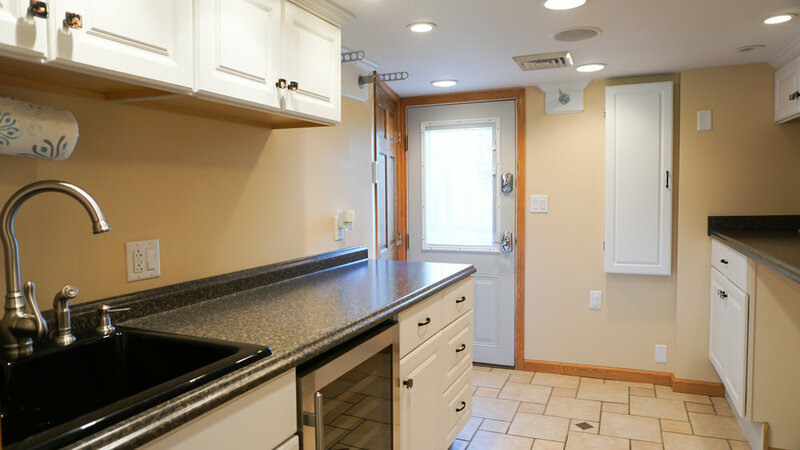 The laundry room, features counter space, a sink, fridge, cabinets, and a built-in wine cooler. On the second floor, you will find the spacious master suite with a double vanity, walk-in shower, bathtub, a walk-in closet, and sliding doors leading to a balcony overlooking the back yard. 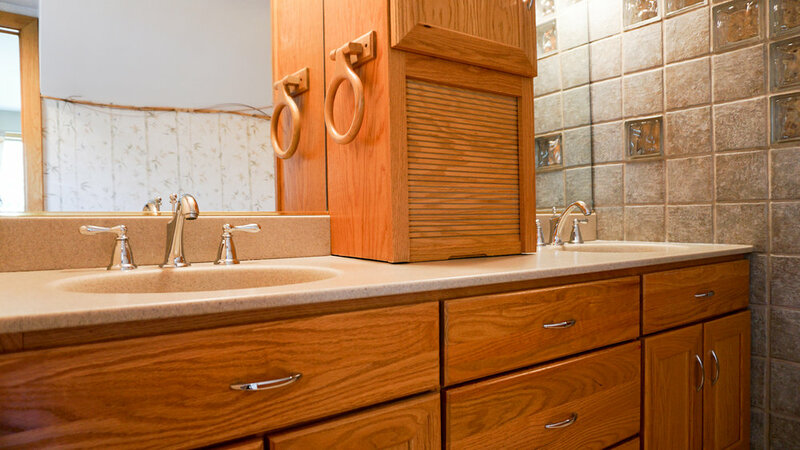 Three bedrooms, all with ample closet space, and the second full bath complete the second floor. Inside and out, this home is perfect for entertaining friends and family. 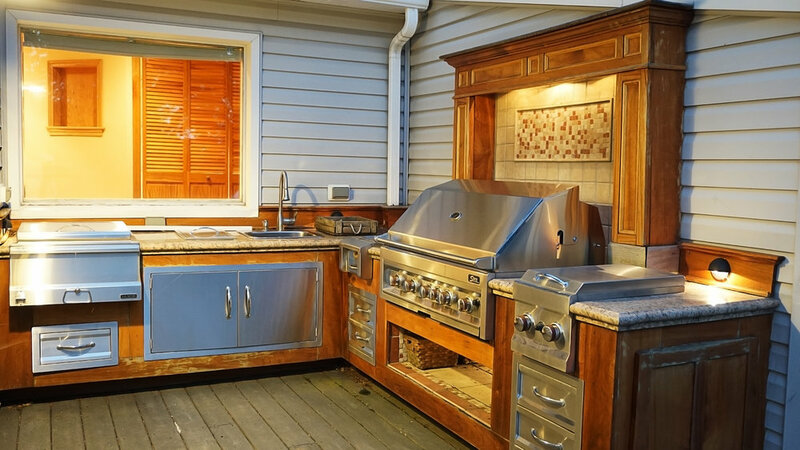 There is an outdoor kitchen on the back deck, a fire ring on the patio, a garden, and landscaping that provides privacy to the spacious backyard. 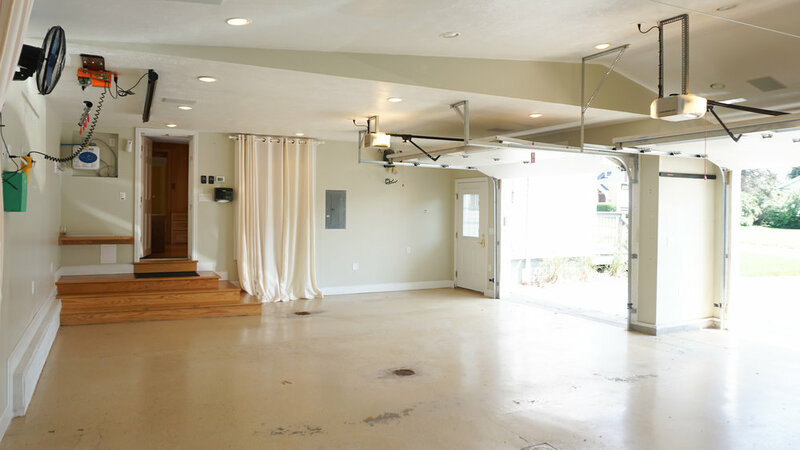 This home also has a paved driveway leading to an attached, large two-car garage with plenty of storage space, including a mudroom style area with built in storage, a sink, fridge, and another built-in wine cooler. Located in a friendly neighborhood close to all the Somerset Area School District schools, this 4 bedroom 2 1/2 bathroom house would be a great place for you to call home. Brokers/Agents Welcome - 20% Broker Participation. Based on the 10% buyers premium/total earned commission. Click the button below for details on broker participation terms or to show the property. Submit this form to receive broker participation information for 414 Davis Ave Somerset, PA. For information on showing the property, please respond in the questions or comments field.